The annual FSYF Art Contest challenges Foreign Service youth to create art in any flat medium based on a theme related to their experience. Children ages 5 - 18 are invited to submit their entries. The 2019 art work theme is "The World is My Hometown"
The judges from SDFCU select three winners for each age group, 5-8, 9-12, 13-18. SDFCU provides generous cash prizes in each category. 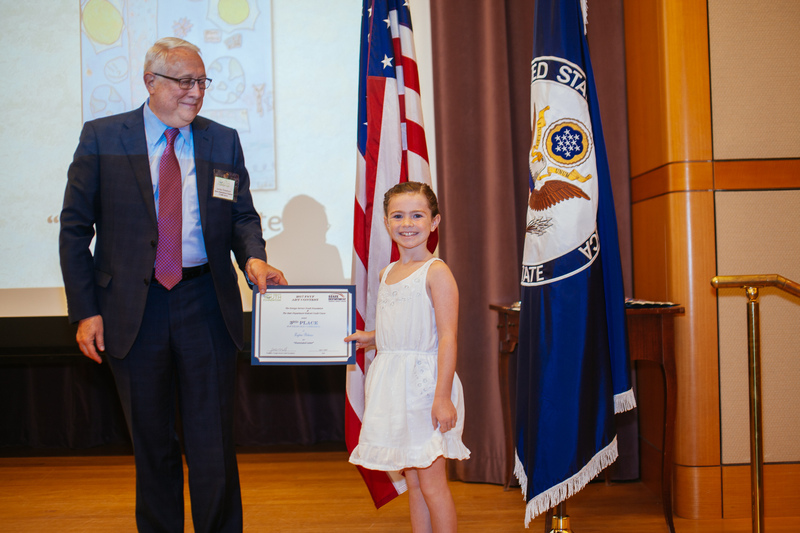 All winners are recognized at the Youth Award Ceremony held at the State Department in June 2019. 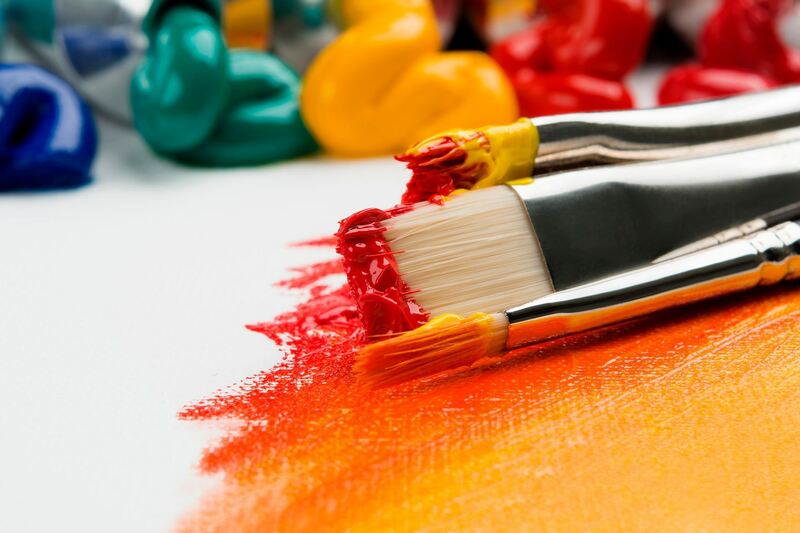 Complete the 2019 FSYF Art Contest entry form and submit via email with a picture of your artwork to FSYF@FSYF.org. The original artwork must be mailed to FSYF Headquarters. It should be postmarked by the contest deadline - March 31, 2019. This year we are requesting shipping information when possible to help better track entries arriving from overseas. If you are not a member of FSYF (and do not wish to join at this time) you can still enter the FSYF contests by paying an entry fee of $20 per entry online. The contest is open to FS youth living both domestically and at overseas posts. The children of FSYF Board Members, Advisory Council and staff are not eligible to participate in FSYF's Art Contest. 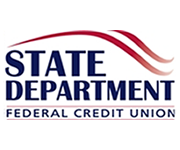 Funding for the art contest awards is made possible by the State Department Federal Credit Union.